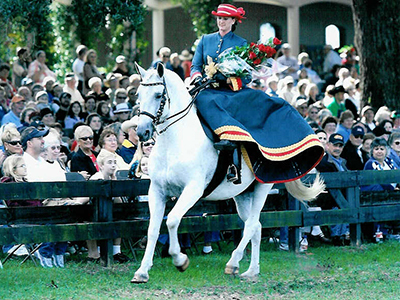 Equivale specializes in the breeding and training of palomino warmblood sporthorses. Located in central Florida, our facility has an outdoor dressage riding arena with rubber footing and mirrors, a grass dressage driving arena, 25 irrigated pastures and an 11 stall barn. 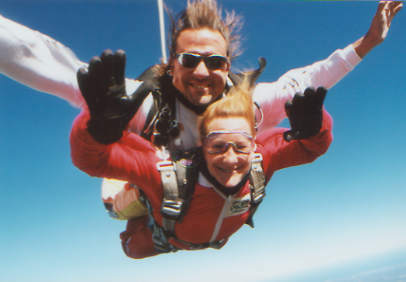 We will soon be completing an airconditioned indoor riding arena and putting in 10 more stalls. 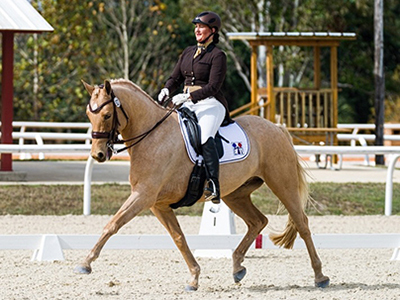 As a USDF gold medalist, USEF licensed dressage judge and instructor, Jean Kaplan Thornton has the experienced eye necessary to successfully produce palomino warmbloods with the conformation, & movement required of a high level sporthorse prospect. 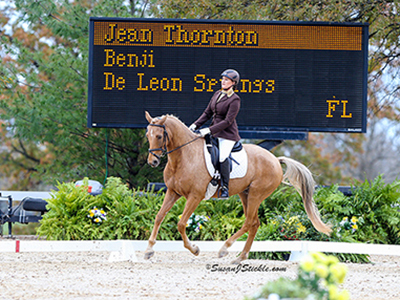 With dressage and carriage driving as an integral part of the training program, these beautiful palomino sporthorses are fast becoming versatile athletes. Palomino warmblood foals out of our top quality German Warmblood mares selected specifically for their conformation, movement, temperament and pedigree are frequently available. Please visit our "horses for sale" page. Equivale specializes in breeding top quality palomino colored warmbloods. All of our horses have 100% Dutch, Oldenburg, Hanoverian and German bloodlines. Bloodlines from Röemer, Londonderry, Weltmyer, Souvenier, Best of Luck and many others. Our foundation stud who produced these palomino colored warmbloods is Blue Eyed Dream GF. Imported in 2004 Dream quickly produced top quality offspring here at Equivale and all over the country. Our ultimate goal was to produce a matching 4 in-hand driving team of dark golden palomino colored warmbloods to compete in combined driving events and dressage, as well as to prouduce high quailty warmbloods suited for the various riding disciplines. We believe in training all of our horses in dressage and educate them to drive a carriage as well so that they can be versatile, well trained athletes. 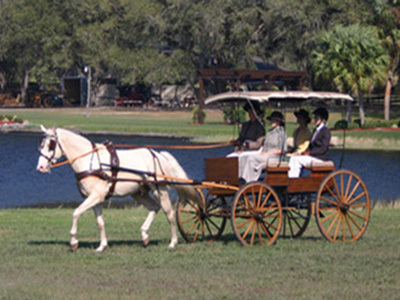 Bring your horse and stay on the farm with us or bring your family for an unforgettable Florida vacation! Accommodations by the house or by the room, in the heart of horse country.